Kathmandu, March 14. 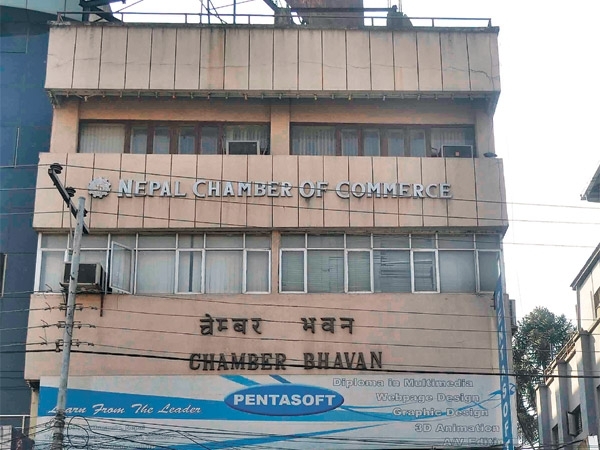 Nepal Chamber of Commerce today honoured chief ministers of all seven provinces amidst a programme here today. 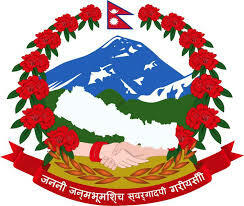 The honoured provincial CMs include Sher Dhan Rai of Province 1, Lal Babu Raut Gaddi of Province 2, Dormani Poudel of Province 3, Prithvi Subba Gurung of Province 4, Shankar Pokharel of Province 5, Mahendra Bahadur Shahi of Province 6 and Trilochan Bhatta of Province 7. Speaking on the occasion, Province 1 chief minister Rai stressed the need for help from private sector for economic development of the country while committing to acting with their suggestions. 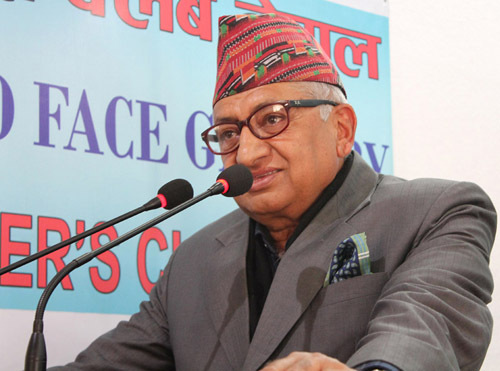 Gaddi also echoed Rai pointing out the role of private sector in prospering the country, while Poudel said his province would make efforts to make necessary laws for creating an atmosphere conducive for investment. 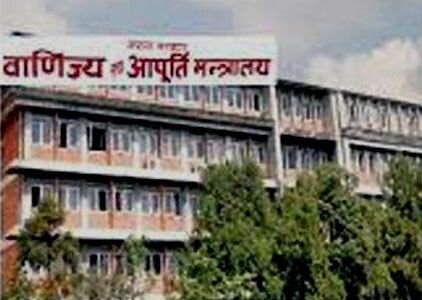 Likewise, other provincial CMs Gurung, Pokharel, Shahi and Bhatta stressed for tapping forest products like medicinal herbs, hydropower, and managing other necessary resources for the development of province, while recognising important role of private sector in this regard. Previous articleIs a trade war looming around the corner?